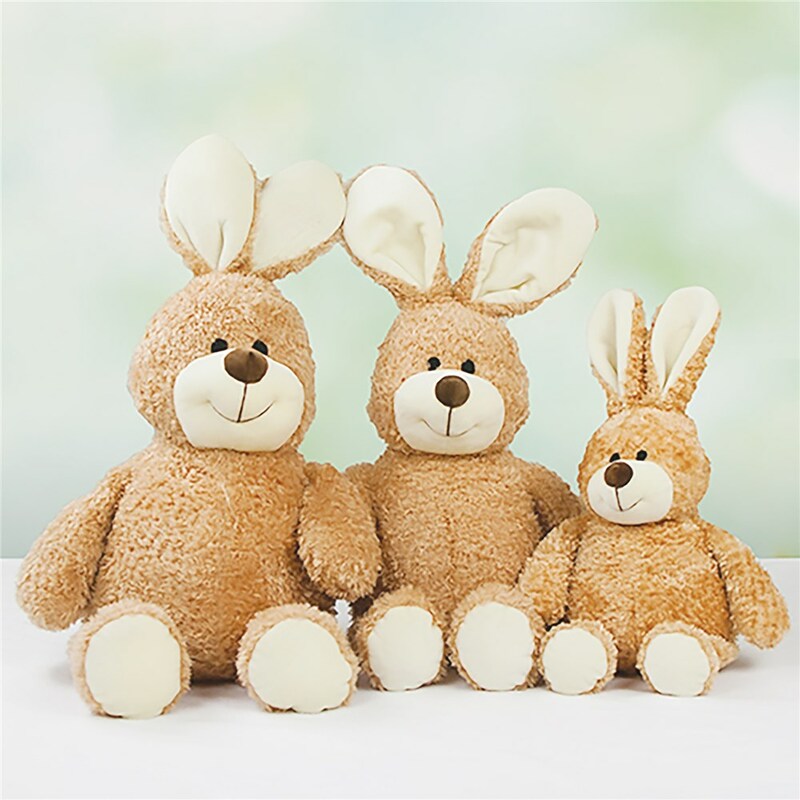 This super soft personalized stuffed Easter bunny will give them something sweet to snuggle with this Easter. We'll customize any name above the exclusive pink or blue design for a unique Easter gift made just for them! This personalized Easter bunny will be a childhood keepsake for years to come! 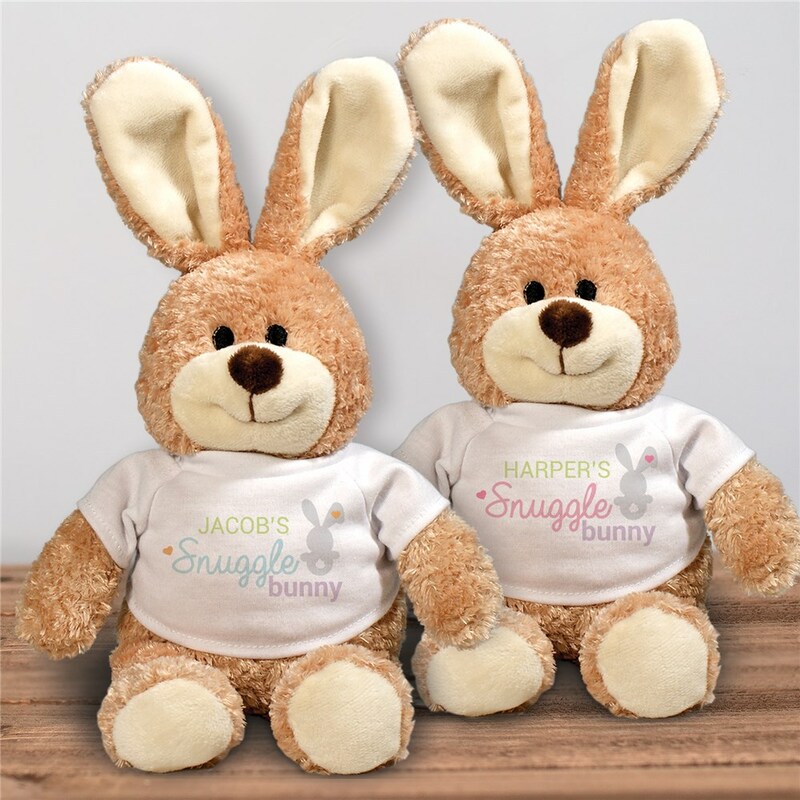 Add our Personalized Snuggle Bunny Stuffed Easter Bunny to your basket today! Excellent quality and very soft material.